We provide development consulting and have experience in a plethora of industries. We can create beautiful, secure, and flexible applications from scratch or convert an existing application. 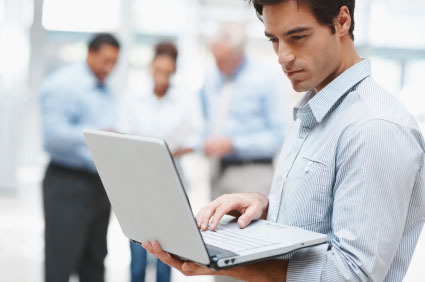 We can provide application support well beyond the completion of the application. 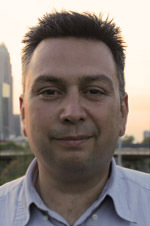 Steve Moreno is a co-founder of M5 Solutions. Steve has been working in information technology since 1994. In 1996, Steve started down the path of software developer, concentrating on Visual Basic, C++ and rapid application development. In the summer of 2000, Steve and his family moved to Charlotte, NC, and went to work for Metro Information Services, a consulting company. In 2003, Steve was hired by Advantage Software to develop the web portion of a advertising agency management software. In 2006 after working on ASP.Net for over 5 years, Steve was offered an opportunity to return to desktop development, developing various winforms applications in C# for Bank of America. 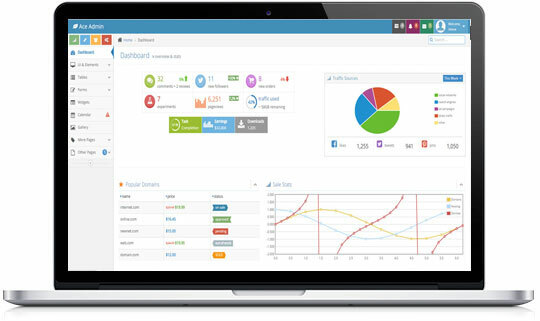 During the course of this time, Steve was also consulting for Ea$yDraft, an online payment processing company. In late 2007, Ea$yDraft offered Steve a full time position as development manager, where he was able to lead their development team. While working at Ea$yDraft, Steve would be able to use his knowledge of services, web, database and windows development. In 2010, Steve left EasyDraft to form M5 Solutions with Kimberly Roth. 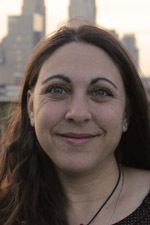 Kimberly Roth is a co-founder of M5 Solutions. Kimberly has been working in information technology since 2002. Kimberly graduated from Bentley University, with a BS in marketing and computer information systems. She then went on to study digital media at Full Sail University. In 2002 Kimberly turned her programming moonlighting into a full time career with EverBank. In 2006 she was hired by EasyDraft, where she met Steve Moreno. Kimberly worked from home full time while living in Florida. In 2008 Kimberly and her family moved to Charlotte, NC area as she continued to work for EasyDraft and transitioned into a senior developer role in charge of the framework and API that processed millions of credit card transactions and handled hundreds of clients. She also served as lead developer with EasyDraft's largest projects. In 2010, Kimberly and Steve Moreno formed M5 Solutions.